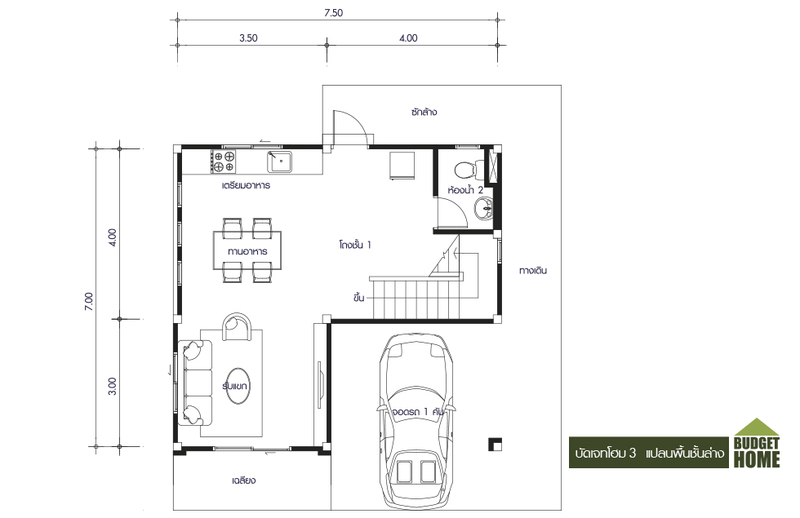 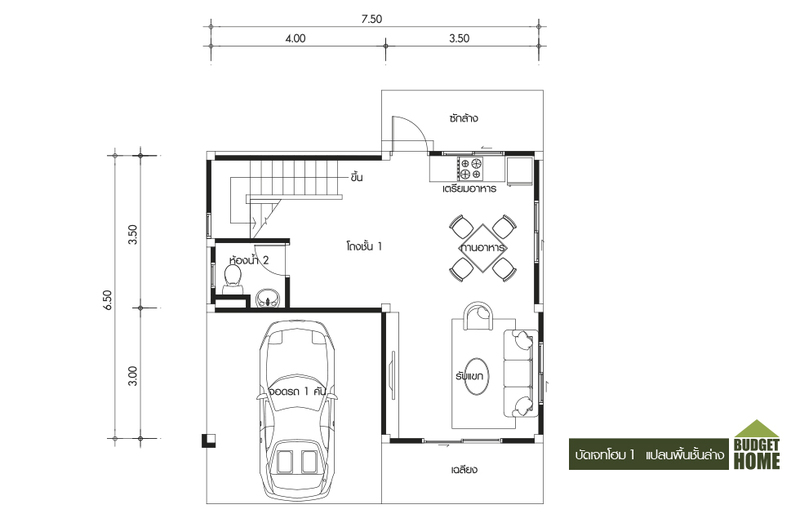 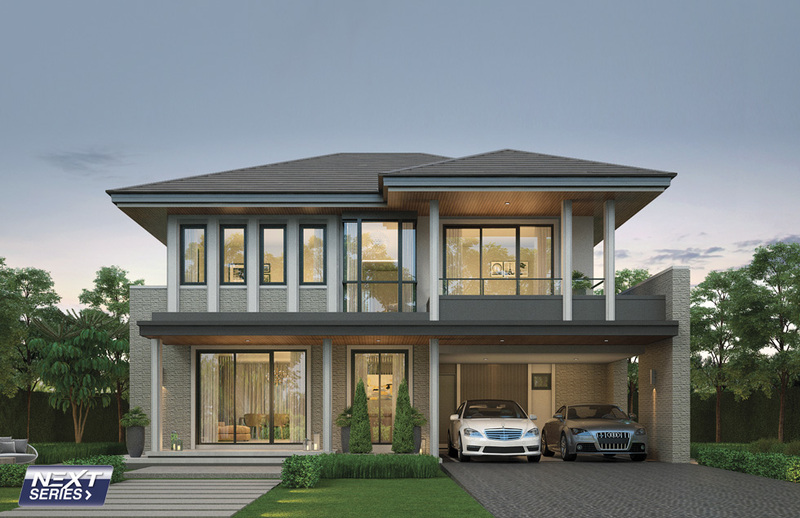 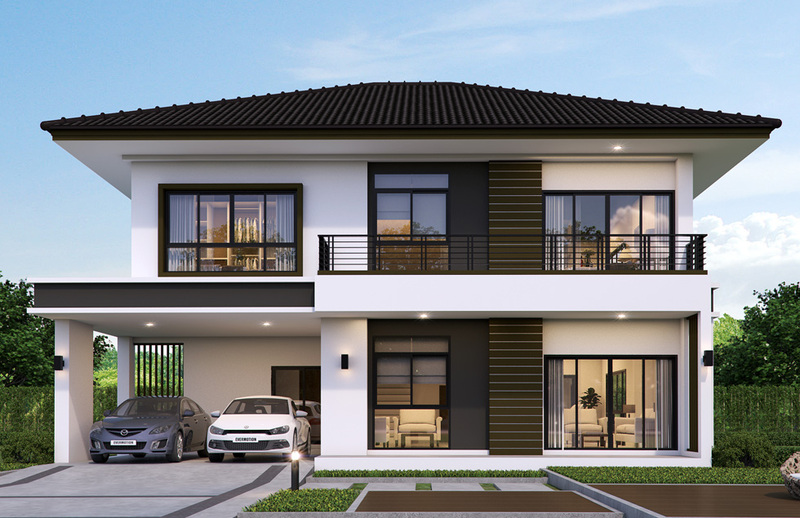 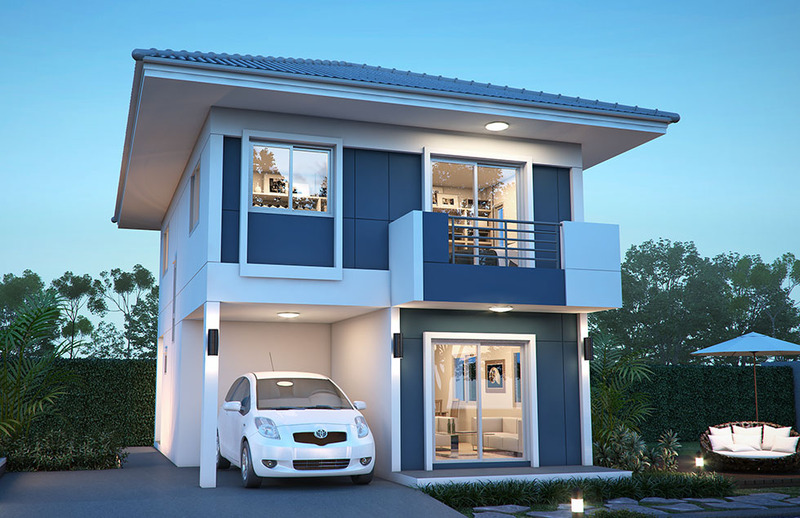 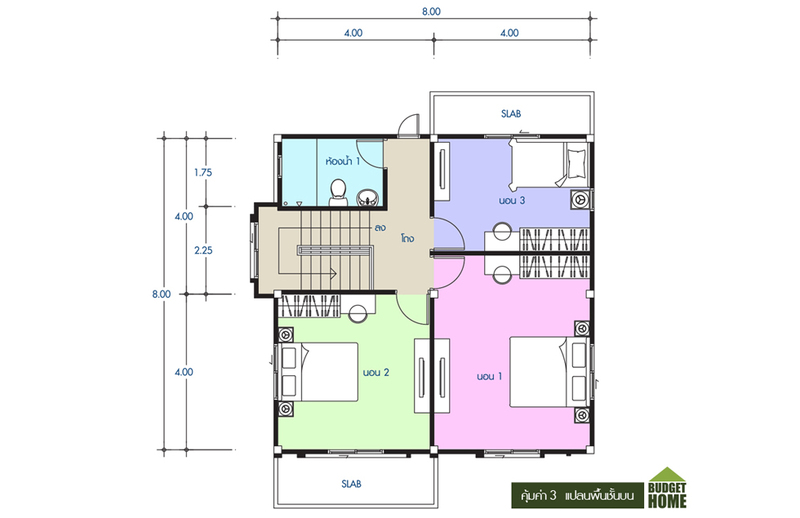 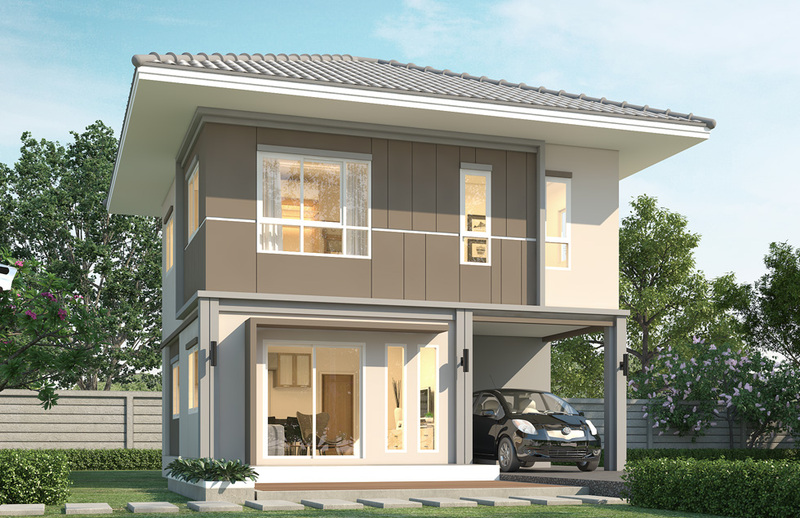 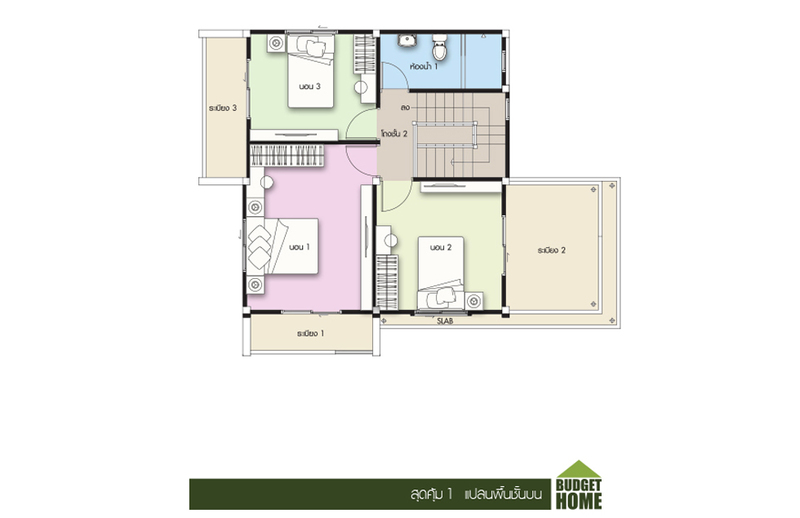 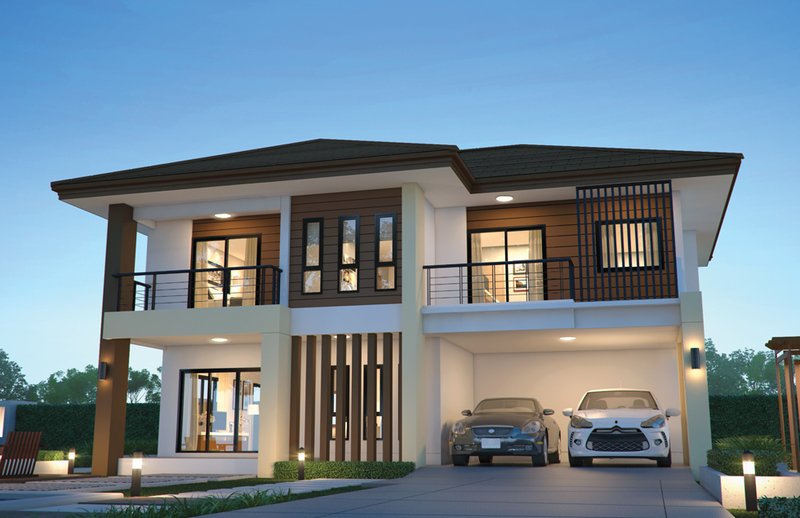 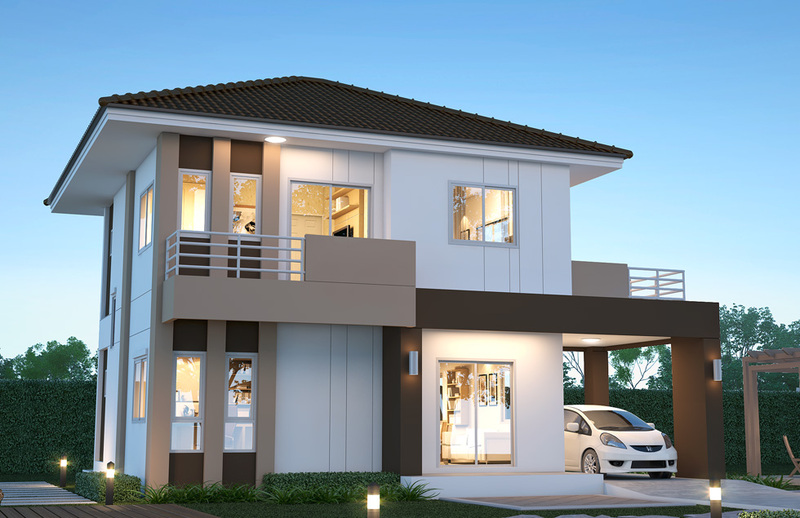 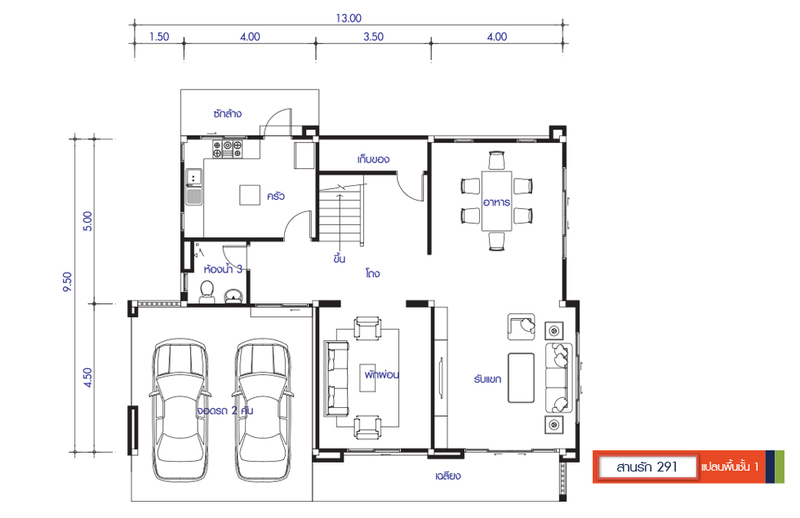 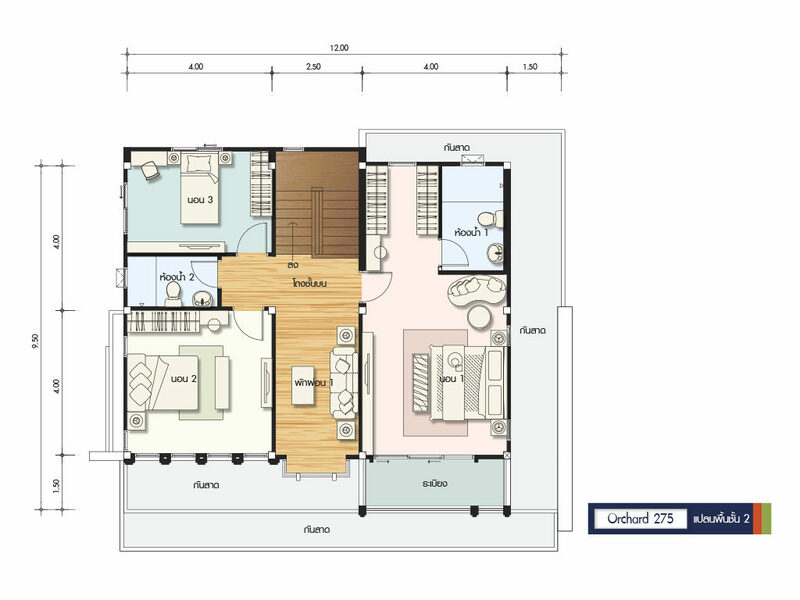 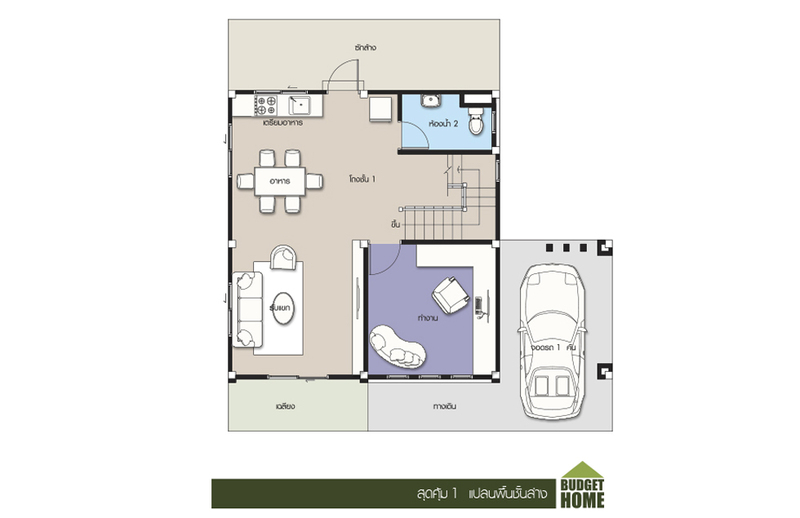 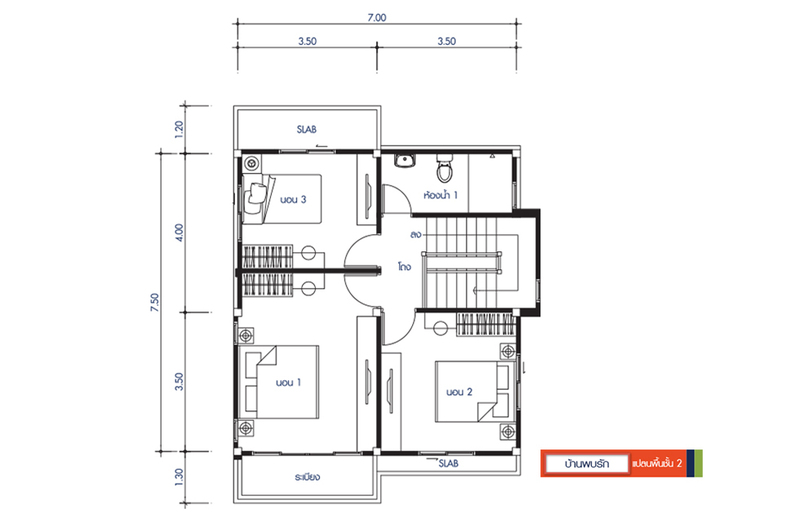 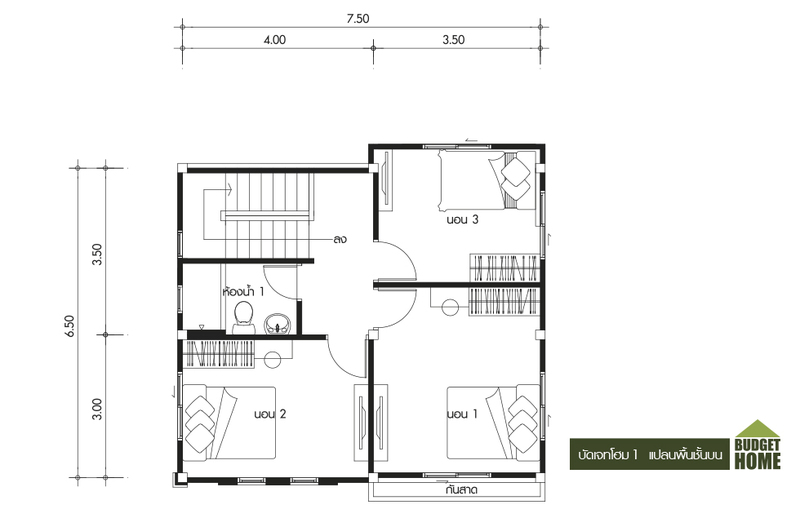 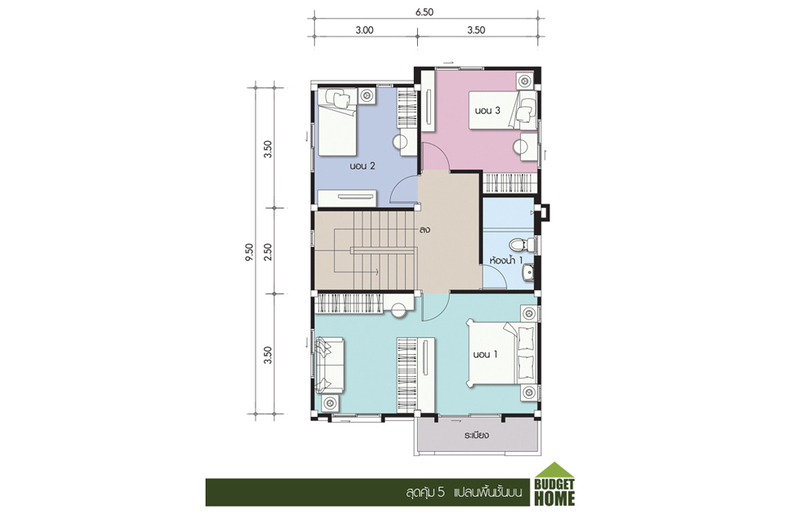 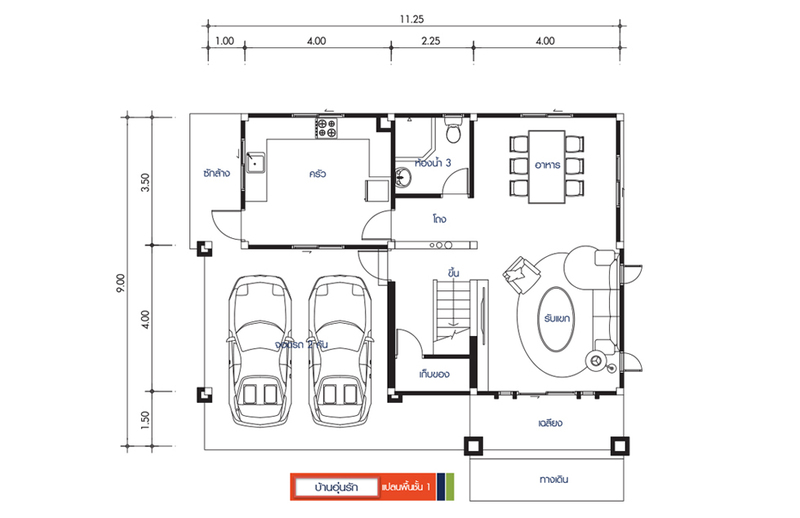 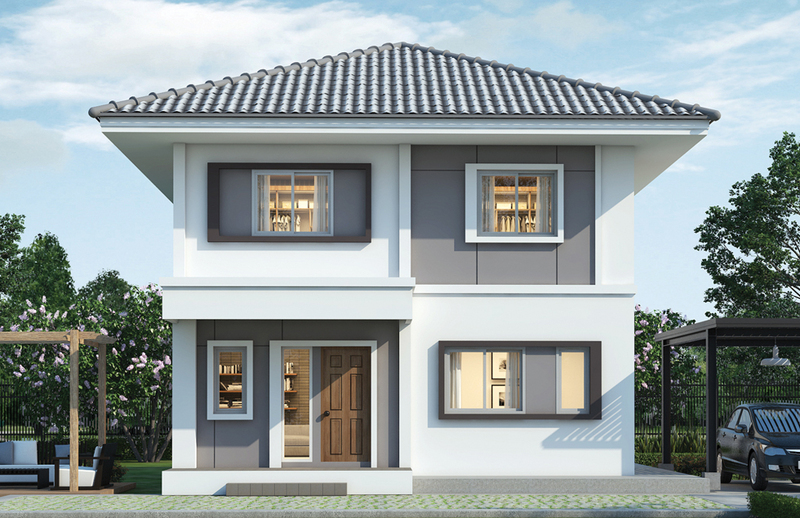 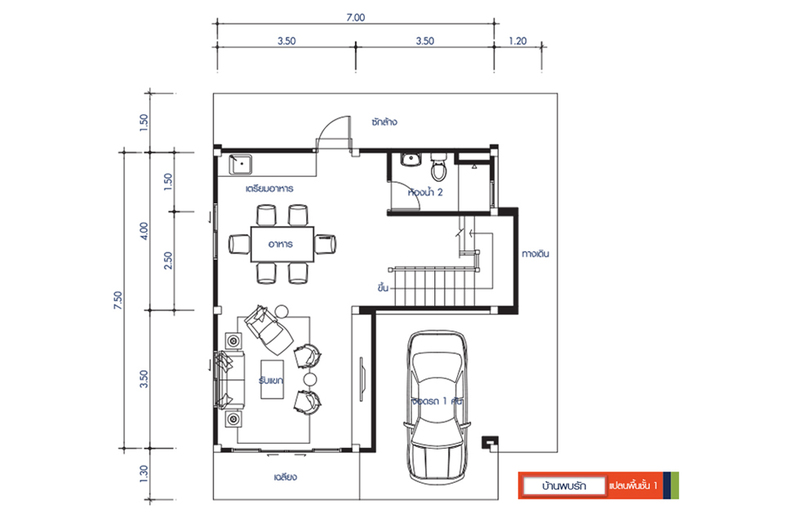 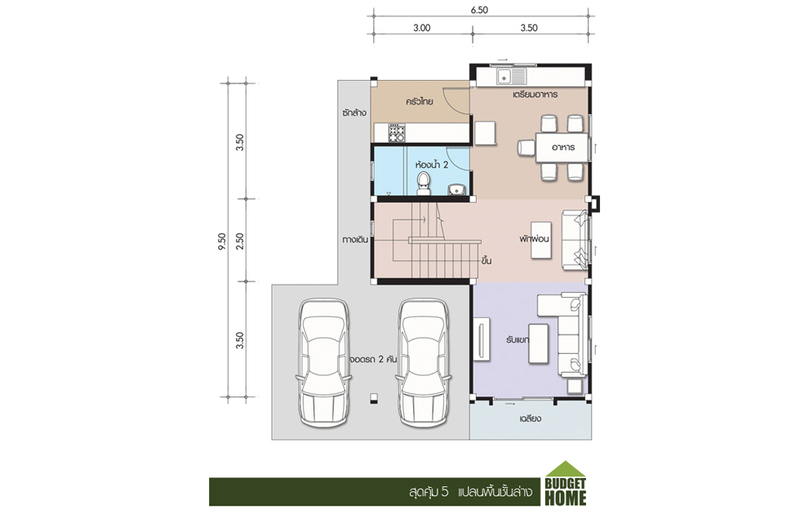 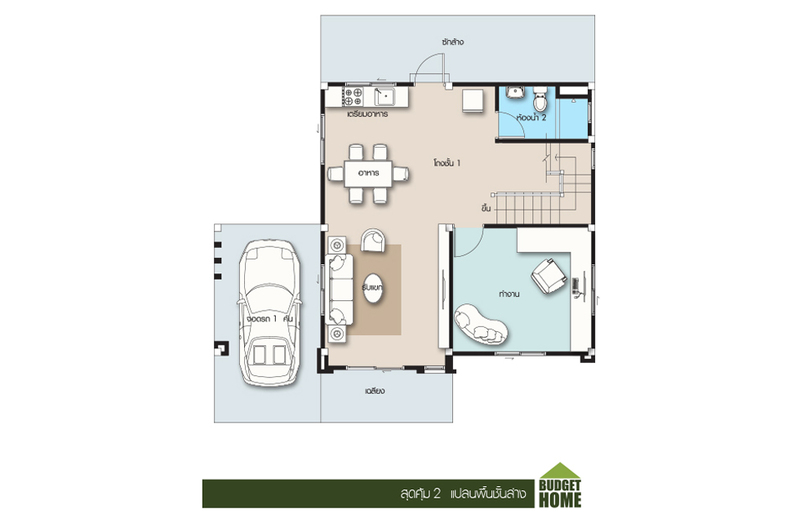 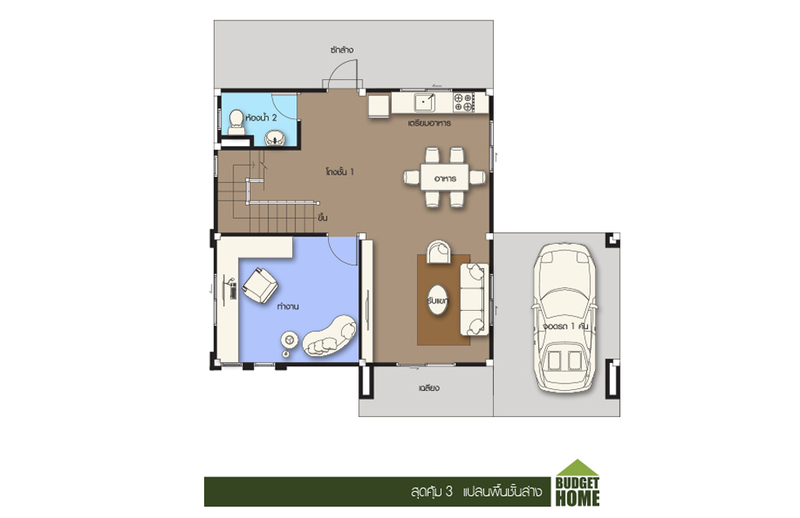 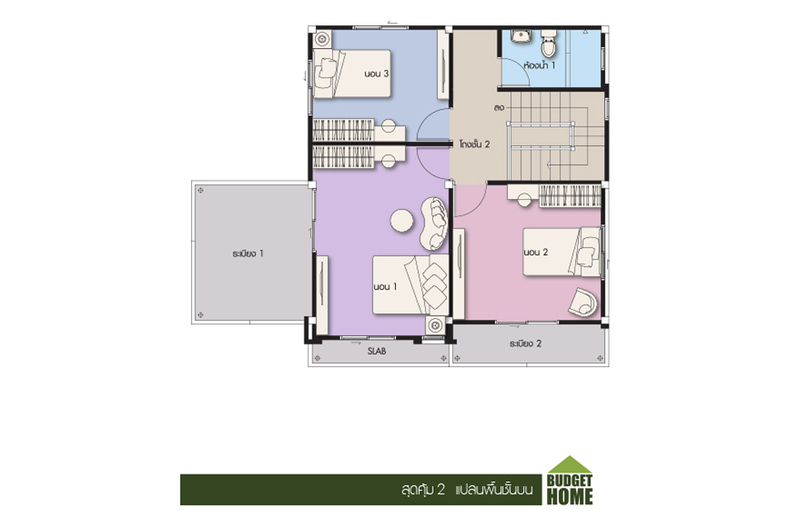 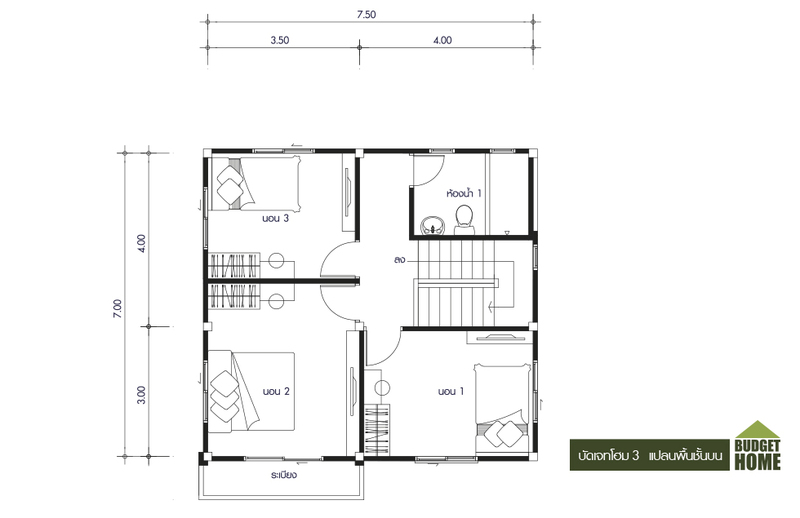 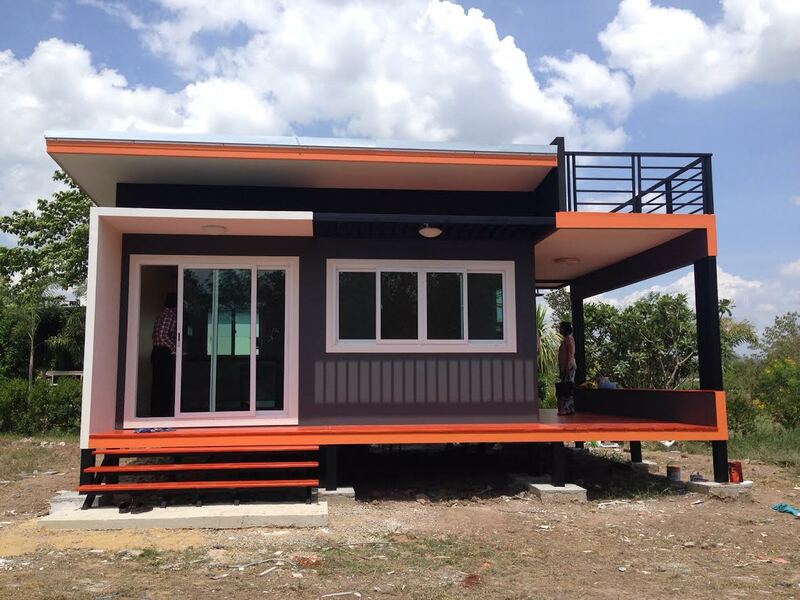 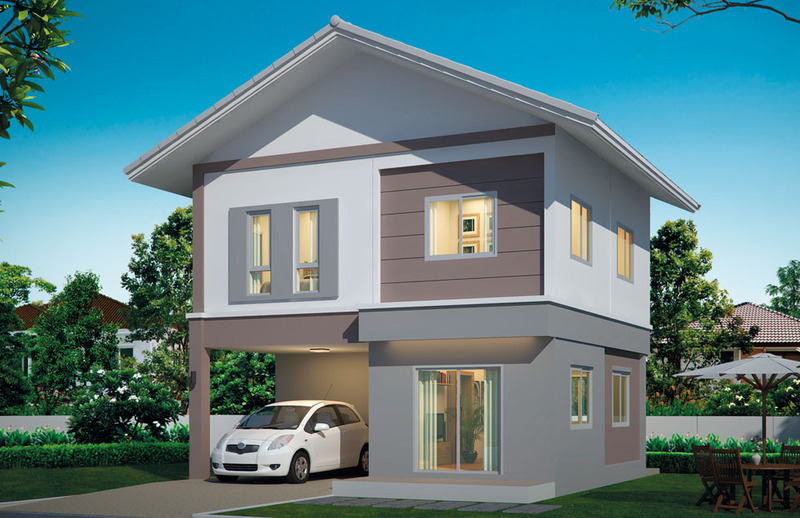 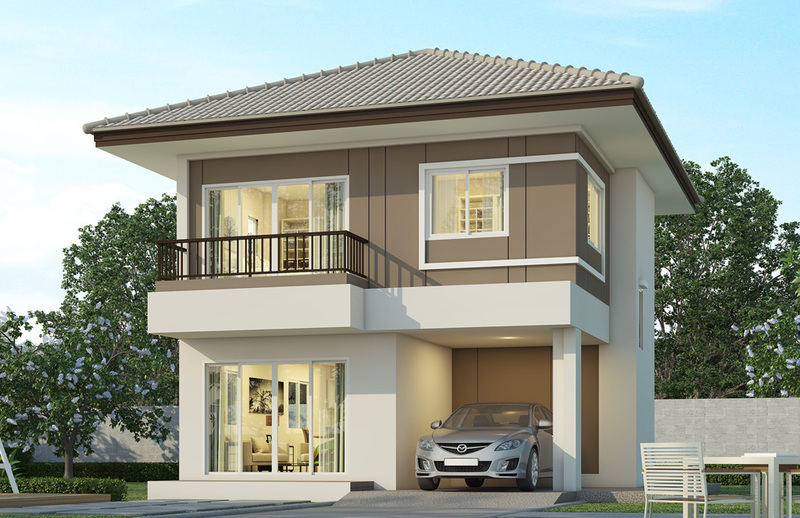 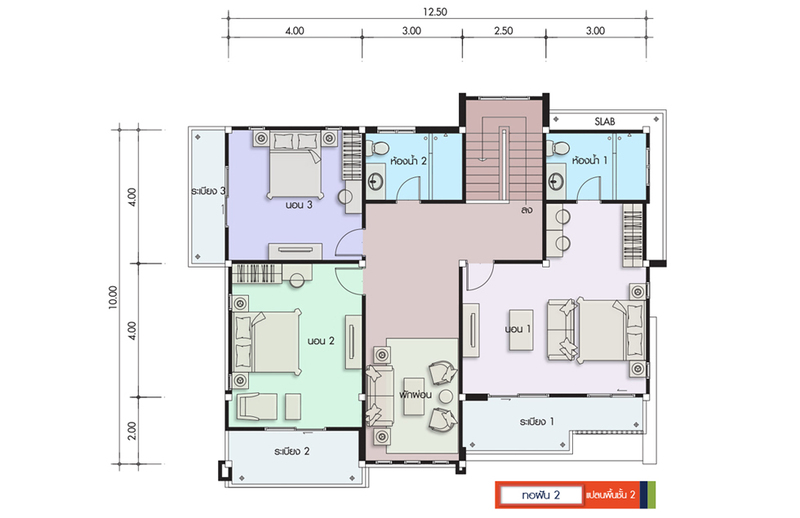 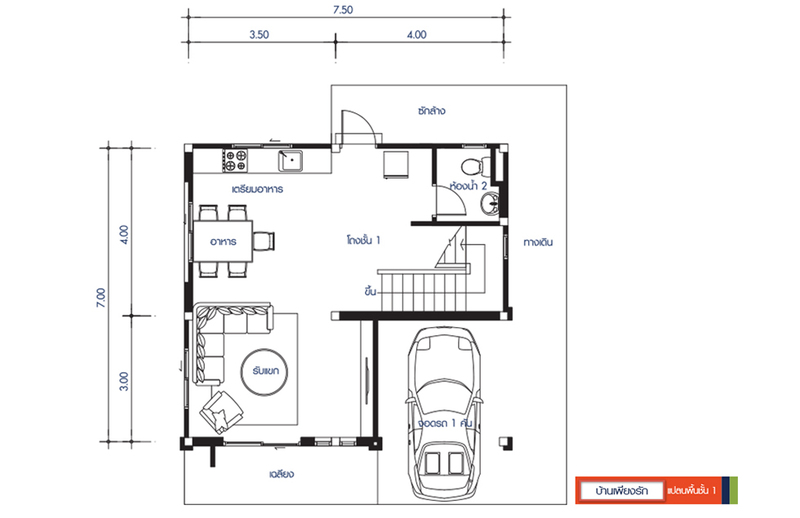 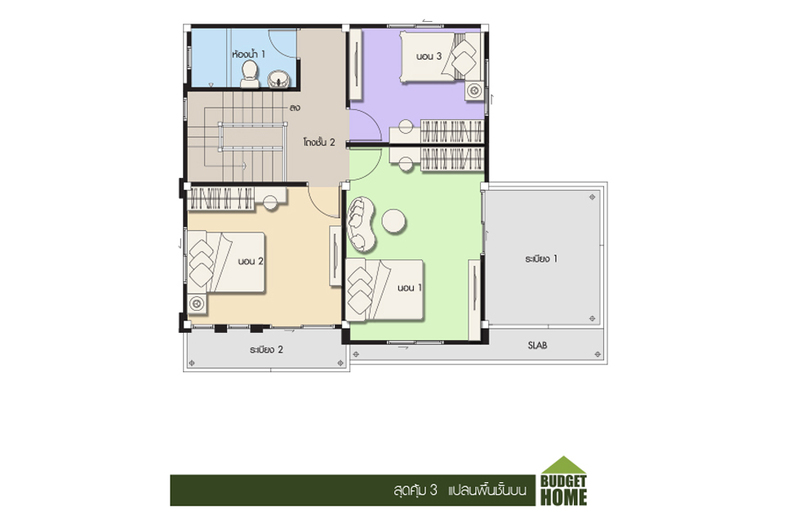 Are you looking for a three-bedroom house plan? 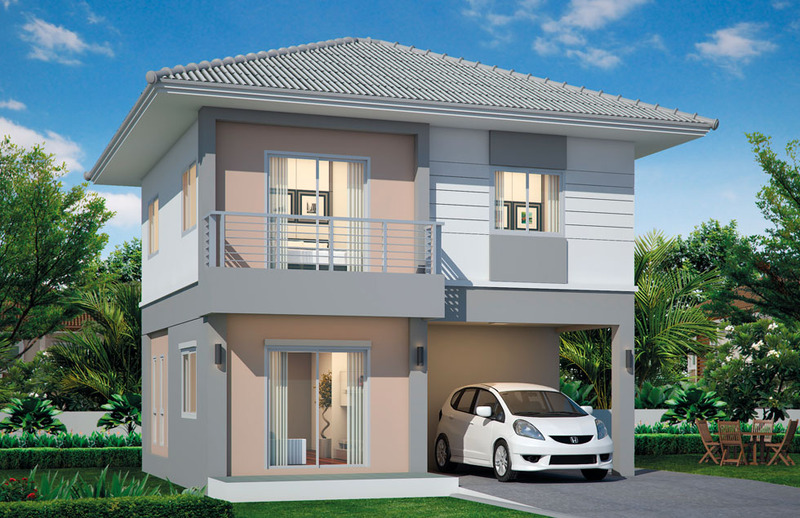 There must be a reason why a three-bedroom house is ideal for you. 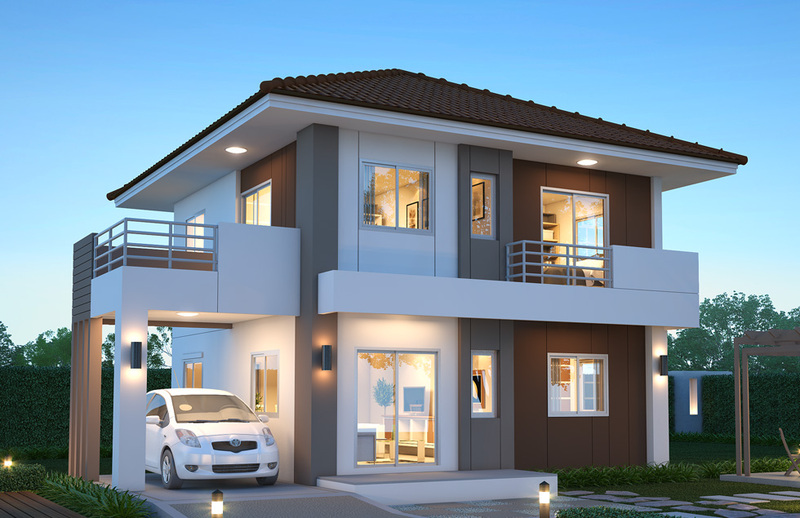 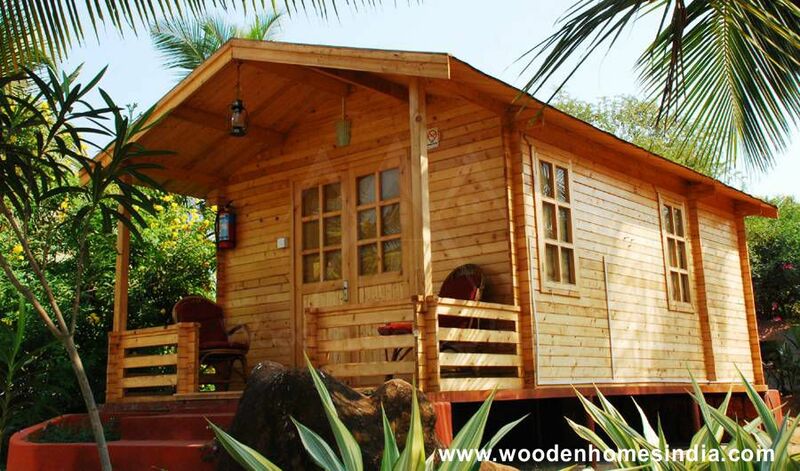 In fact, three bedroom house design are often popular with smaller families, for a couple or for those who are planning to downsize living. 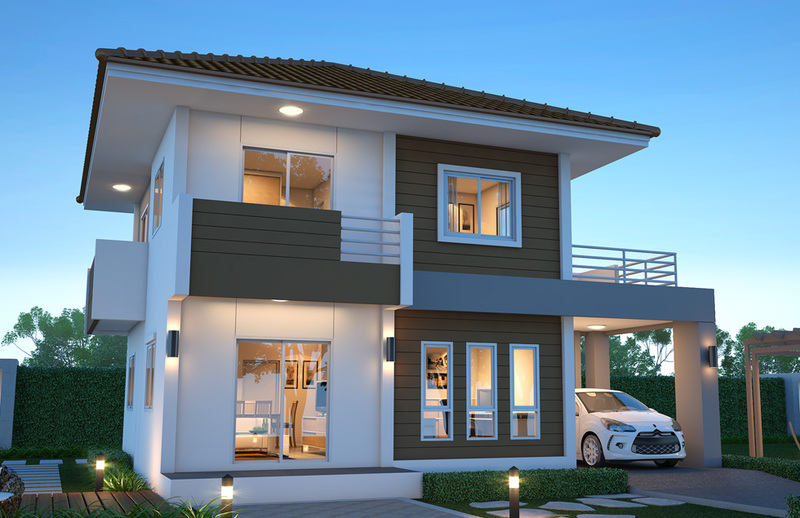 Indeed a three bedroom with two bathroom homes are one of the most popular house types to build especially in block size home lots in the rural or metro area. 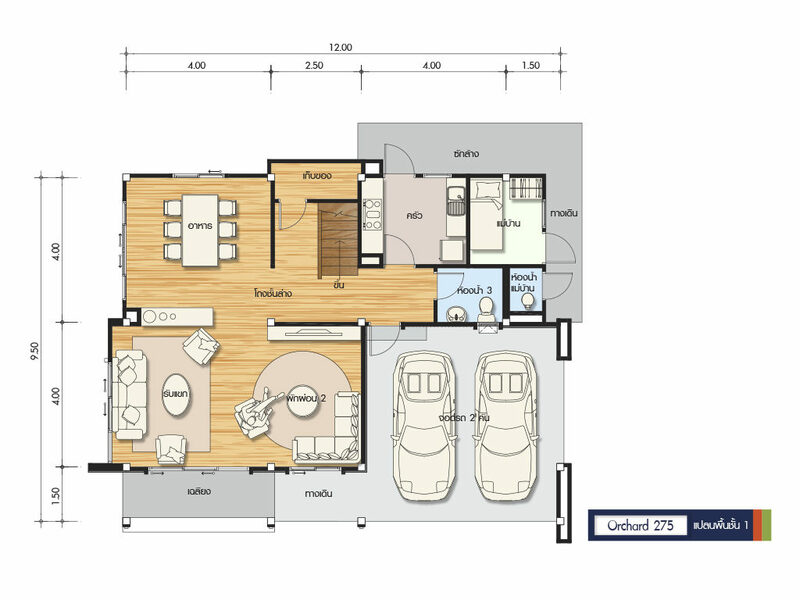 Choosing the right home design to suit you and your family’s needs is so important when building a home, so deciding on the number of bedrooms is just the beginning. 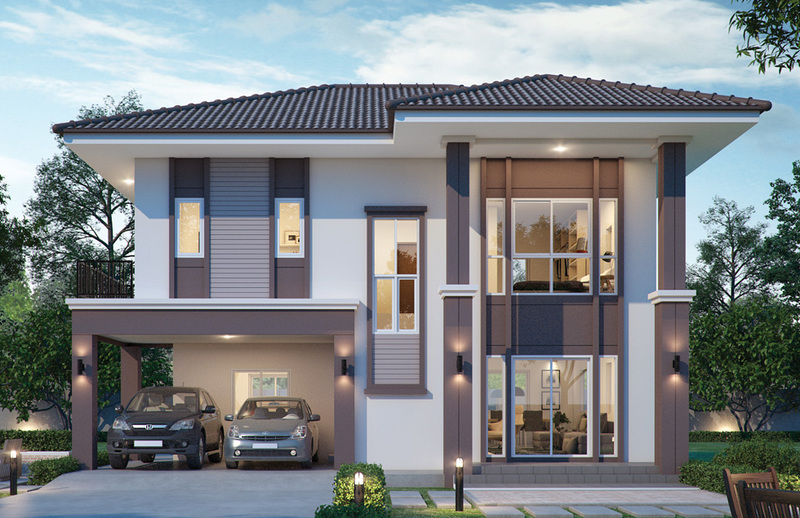 If three-bedroom is your ideal flor plan, then scroll down below and get inspired from the compilation of two-story home with three bedrooms. 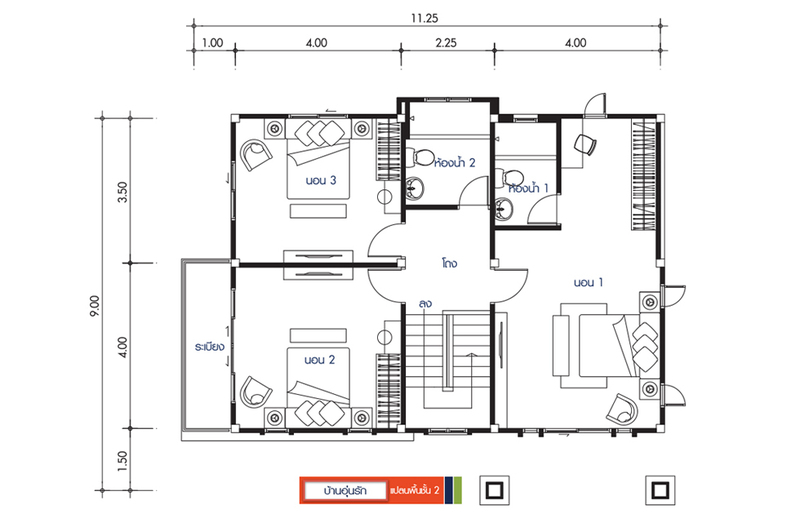 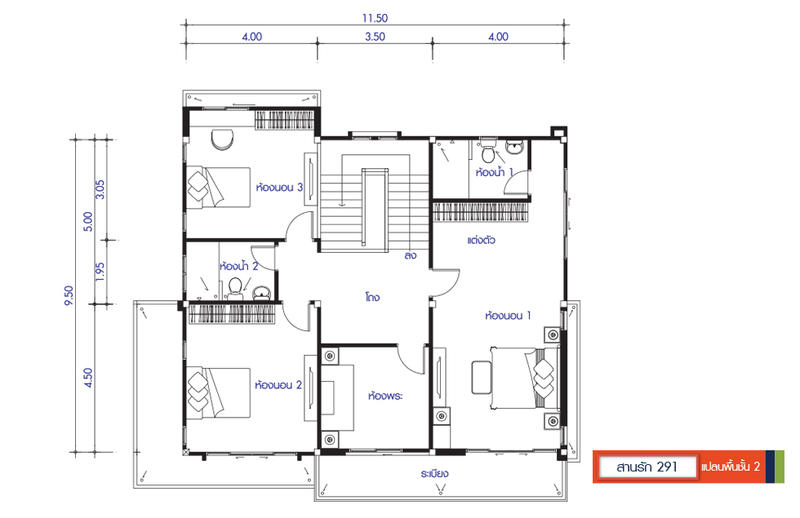 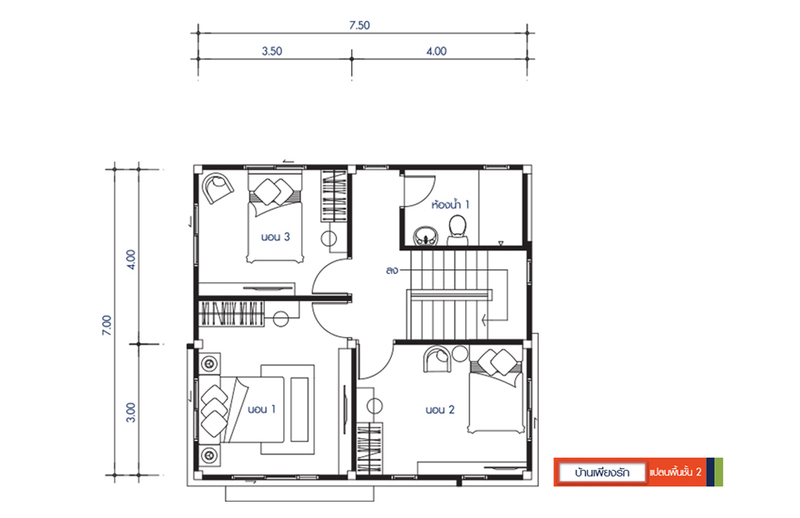 Floor plans are included so you visualize what’s inside of these beautiful houses. 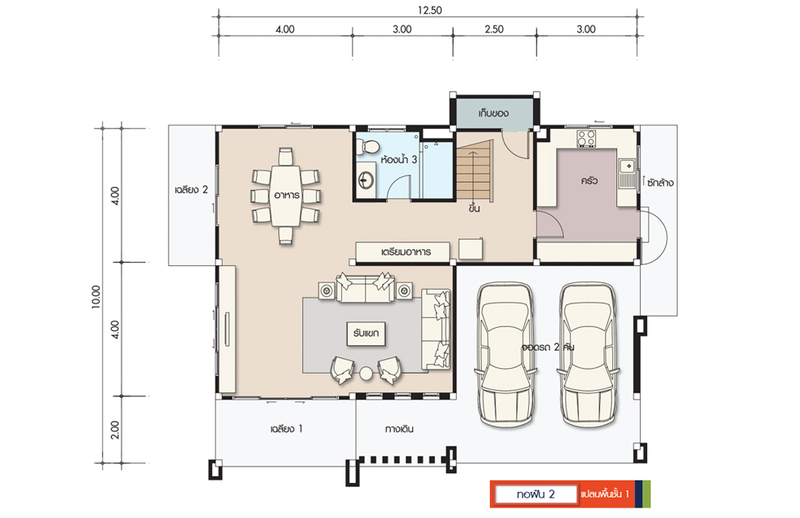 However, you can create your own floor plan base on what you really like inside your home. 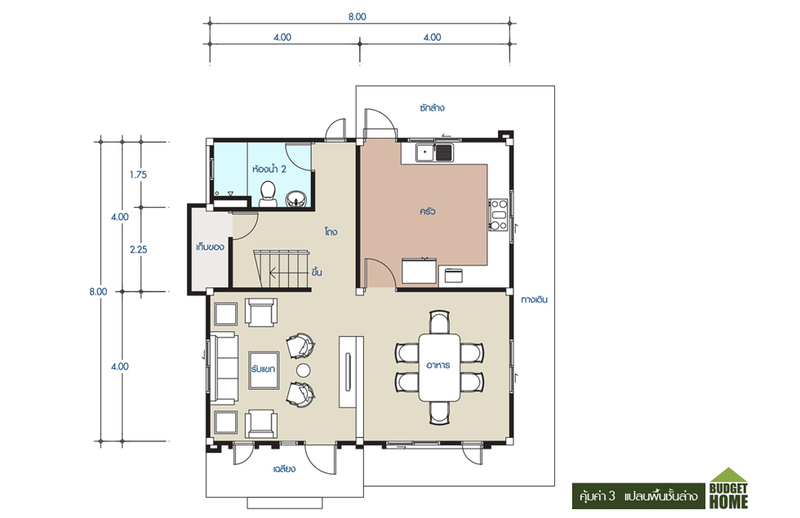 This article is filed under house design, house with floor plan, house with many bedrooms, large house, big house design, new build floor plan, two-story home and three-bedroom house design.